The first annual Pharo Cattle Company Texas Sale bull sale on April 3rd, 2017 at 1pm at the West sale barn in West, TX was a success! Please join us for the Spring 2018 sale. Closer to event, we will post more information. For more information about the location, visit the West Auction web site, www.westauction.us. 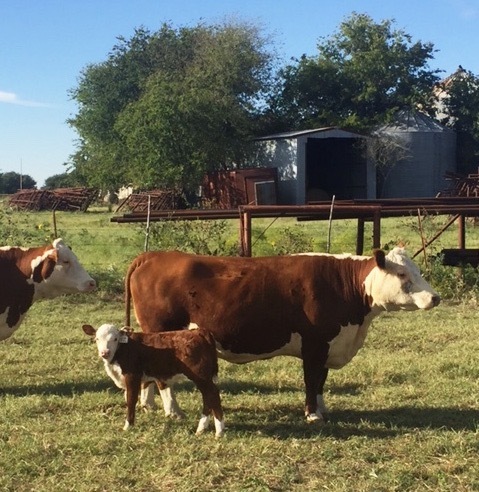 For more information about the sale, please visit the Pharo Cattle Company website at www.pharocattecompany.com. 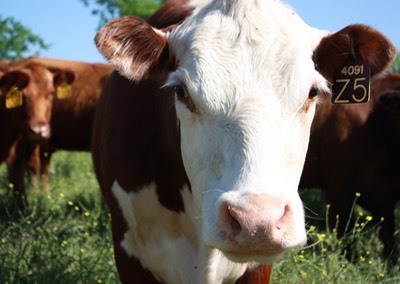 22 Pharo Cattle Genetics Hereford Pairs - 10 of the cows are registered with the American Hereford Association. 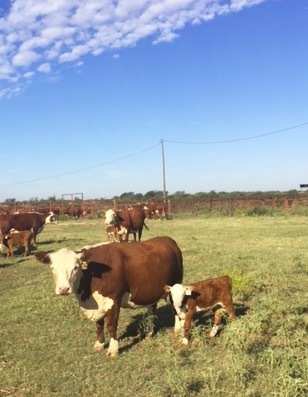 The calves are fall 2016 calves and there are 8 heifers and 14 bulls. The sire is Domino Plato Rupert 2 via AI for 8 of the calves. For more information, please call Woody Thames at (214) 679-7737. 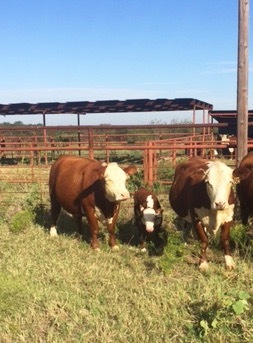 Here are some pictures of the cows and calves for sale. These photos were taken mid October and the cows started calving in the beginning of September.